Cheval's Finest in Luxury Transportation! 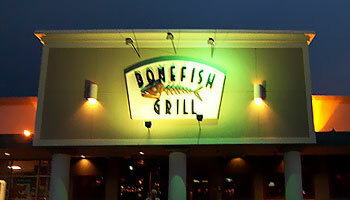 Bonefish Grill is always a wonderful place to stop in for a delightful seafood meal, whether it's the lunch hour or the dinner hour out here in the Cheval area. Our Tampa Party Buses customers love the classy ambiance and the excellent service. There isn't a single seafood dish on the menu that we wouldn't recommend, but there are plenty of options for the non-seafood people out there too! 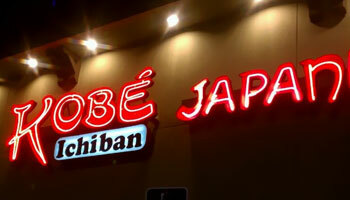 Kobe Japanese Steakhouse & Sushi Bar will never let you down when you're looking for an ideal and large enough space to hold a Tampa Party Buses group for a celebration in Cheval. The quality is just off the charts, some of the greatest and freshest sashimi and sushi that we have ever laid tastebuds on. The hibachi grill is lots of fun if you like interactive dining too! If you want a wonderful burger and a beer when you're out in Cheval with Tampa Party Buses, then head over to Cigar City Brewpub. This super spacious pub is just made for your group, with plenty of televisions for watching the game, great flights of beer so you can sample everything, and even mouth watering malanga chips to go along with your burgers! Mmm! 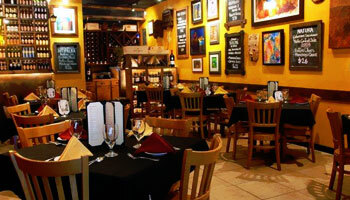 Terra Sur Cafe brings the Peruvian and Latin American world right here to your Cheval local tastebuds! And Tampa Party Buses is just the company to bring you to them! Perhaps one of the classiest places in town, with supreme service and high quality food, but moderate prices on everything so that you don't have to break the bank. A+ on everything! 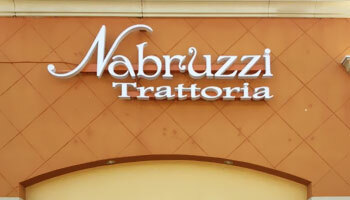 Nabruzzi Trattoria is our favorite Italian restaurant in the Cheval area, and it seems to be the favorite of our Tampa Party Buses customers too, as they write it down on their itineraries time after time. Known for their amazing specialty pizzas as well as for their steaks and seafood, you cannot go wrong with any choice on their generously sized menu. 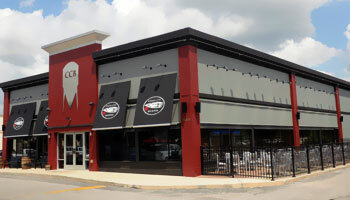 Another great place to score an ice cold beer in the Cheval area is House of Brews. This pub is cozy and smartly priced, so you won't find yourself glaring at your receipt copy the next morning and wishing you'd had one fewer! They have lots of tantalizing apps and entrees for you to sink your teeth into, and should you need it, they even deliver! 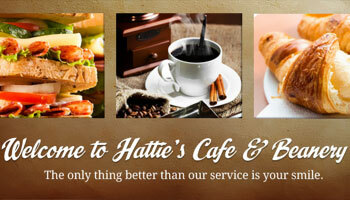 Hattie's Cafe & Beanery has one of the most convenient locations for our Cheval area Tampa Party Buses customers, right on the corner of North Dale Mabry and Van Dyke. Unassumingly tucked away in a strip mall, but they manage to have quite beautiful outdoor seating despite that! Impressive. The interior is clean and beautiful. Great food and coffee! 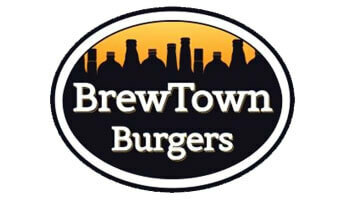 BrewTown Burgers has the sports bar atmosphere that you are after when you're on the road with a big group of party bus friends, and they also have the best burgers around. We love the buckets of beer that they offer here, so affordably priced and so perfect for groups of partygoers like you. For dessert, don't skip the funnel cake fries with raspberry sauce! 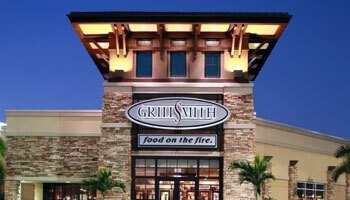 GrillSmith is an absolutely excellent restaurant in the Cheval area that is best known for its seafood and steaks. On our personal visits there, we have been endlessly impressed with the diversity of the menu and the sheer volume of items on it. The soups are so good, you'll want to order up a few quarts to take home! Wonderful for groups, and plenty of space for you and yours. If you love Lebanese and Mediterranean food as much as all of us at Tampa Party Buses do, then you owe it to yourself to take a peek at Gyro Zone when you're traveling in Cheval with us. True, it's tucked away in the same building as a gas station, but don't be afraid to overlook that completely! 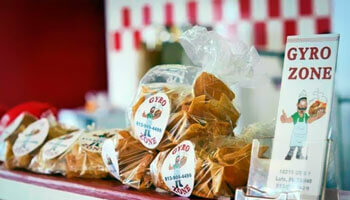 Absolutely sensational gyros and wings are yours to be had! Pick 'em up and enjoy 'em on the bus!